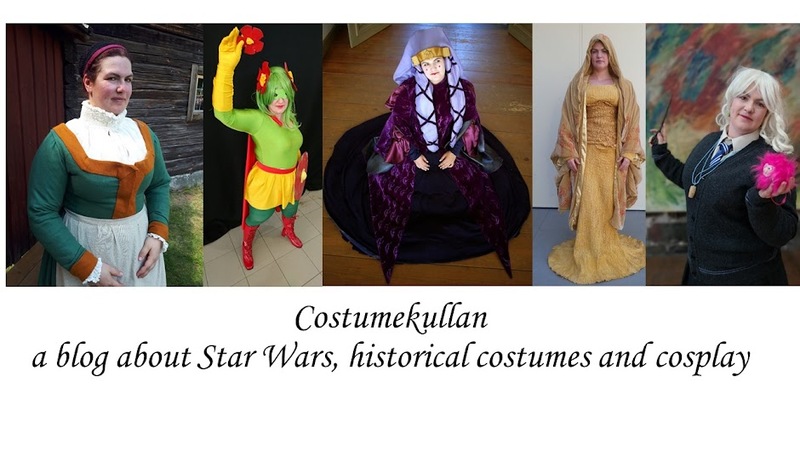 First of all the three participants in Nordiska Museet's Cosplay <3 Folktro Contest have been announced. Looking at the participants it's clear that I didn't have a chance, they are really on another level than me when it comes to working with different materials and also propmaking. 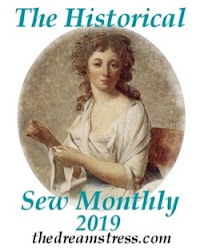 I could bring my sewing experience into it, but these people can make something different to what I would have done. I'm really looking forward to following their work and see the results. They have also opened up the applications for the Star Wars Celebration Cosplay Contest. My experiences at the cosplay contest in London has made me not interested in taking part in future contests. Sure the short time on stage was fun, but it made me miss basically all of the Friday programing and it wasn't worth it. Good luck to all who are about to enter any contests, I'm more and more realizing that I'm not really up for the contest part of cosplay, I prefer being on the floor and then just admiring those who do compete.